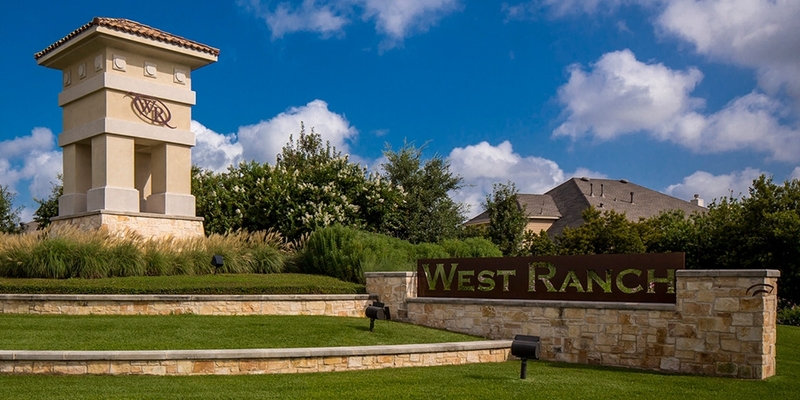 View all homes for sale in the master planned community of West Ranch...amazing jewel of a community featuring acres of parks, lakes, recreation centers, sports centers and fields, shopping centers and more. 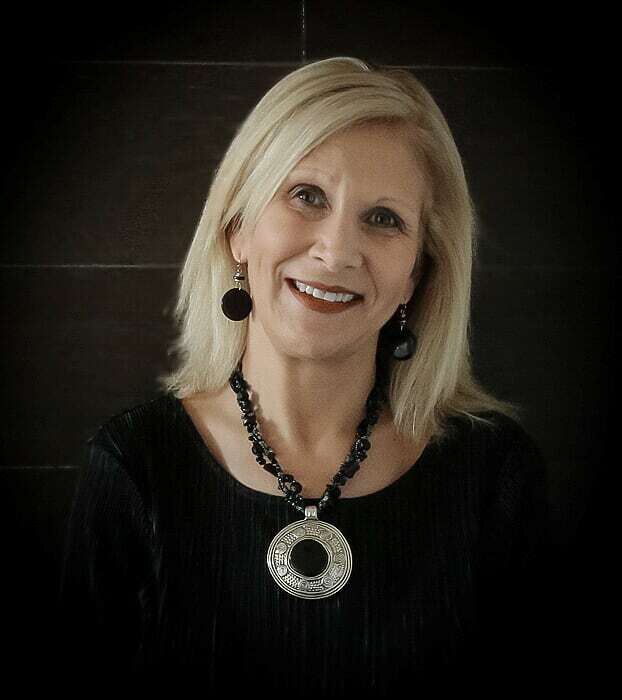 New home sales by Coventry Homes, Village Builders, Highland Homes, Partners & more...let The Cindy Cristiano Team be your guide in the New Construction process. West Ranch is home to some of Friendswood ISD's exemplary rated schools!